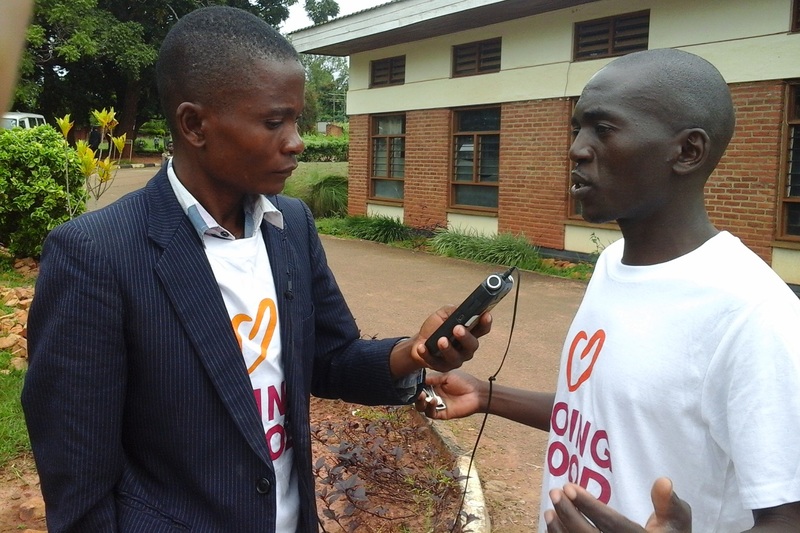 CISE Malawi volunteering in Mchinji District Hospital. 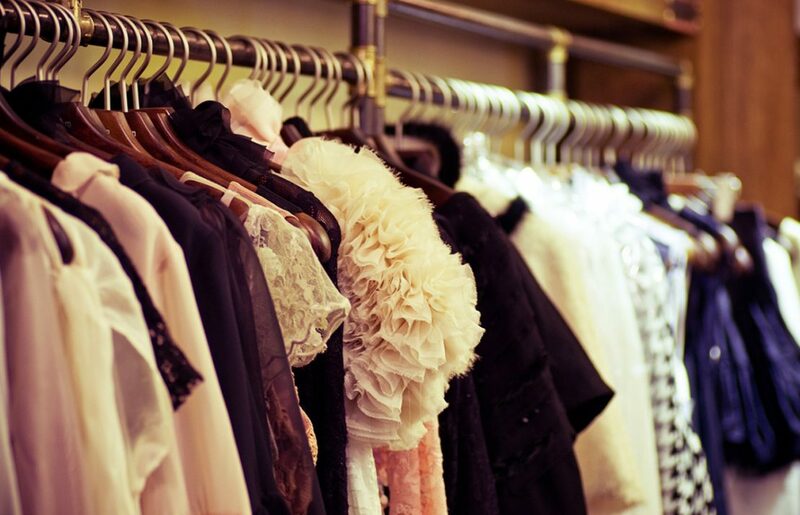 We love that Good Deeds Day has become so international that you can take part no matter where you are in the world. 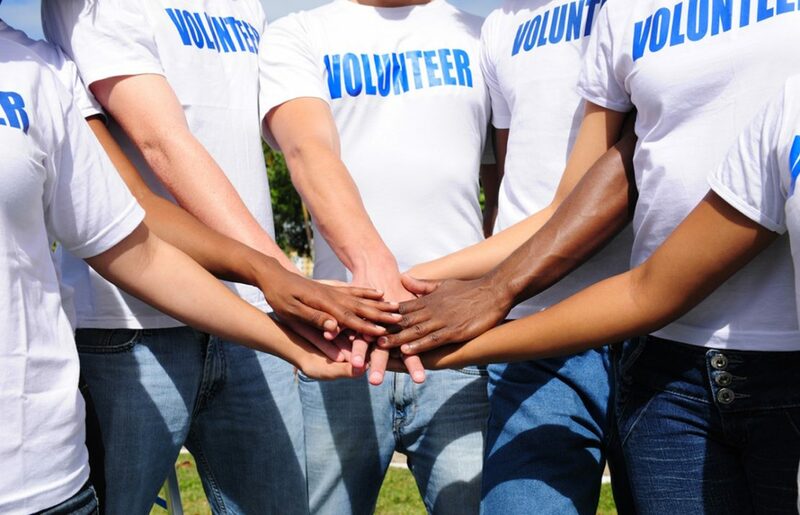 Naturally we partnered with Givingway, an organization that matches those seeking volunteering opportunities abroad with local organizations needing volunteers. 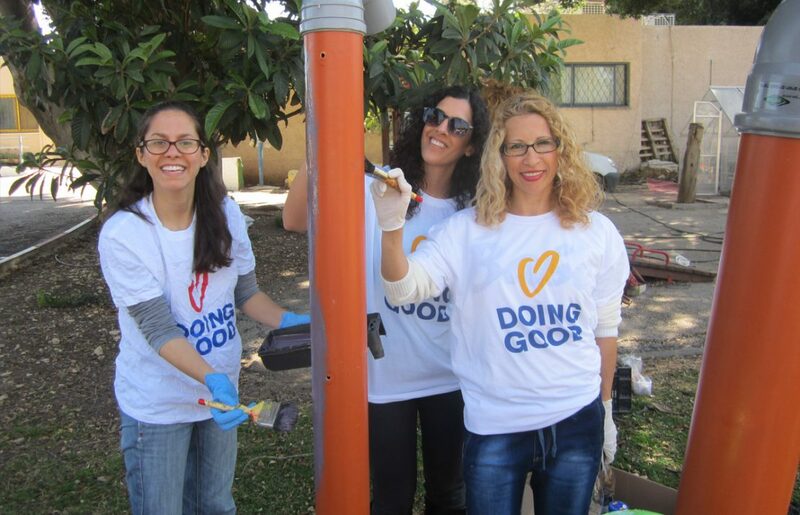 This year, over 50 organizations have taken part Good Deeds Day through Givingway – check out their inspiring projects here. One Day Peace Talk is a project meant to get people, and especially young students, to talk about peace. The volunteers of the project visited a school to talk to the students about peace ,safety and human rights programs in their area. 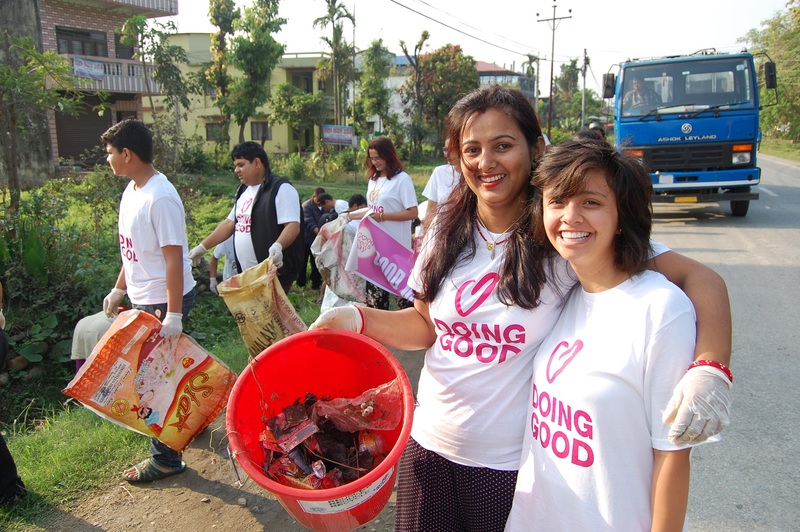 The Clean Up Project is one of the famous community project in Chitwan, Nepal. The main aim of the Nepal Friendship Society is to teach locals about proper waste management and illegal waste practices. They clean, empower and educate the local community, with a clean, greener safe city as their mission. The Clean Up Project on Good Deeds Day 2017. To show the local population that plastic bags and bottles are not only sources of pollution but can be recycled into great things and even provide income, 150 Togo-based volunteers spent Good Deeds Day 2017 collecting bottles and plastic bags. They later filled the bottles with the bags they found, creating something that can be used in the construction of shelters or ecological barracks. 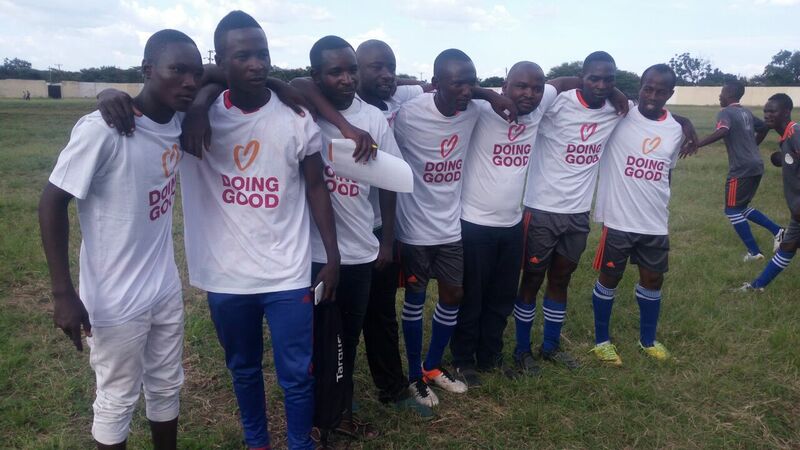 A fun football match was organized in Tanzania, to raise awareness of elephant ivory trafficking within the local community. This is part of a campaign meant to reduce the trafficking by involving teens and children who live close to the protected area. The Peace For Conservation football match of 2017.